When you work with the i20 Real Estate Team you are working with family! We make it our goal to give the highest quality service to our customers and clients. We believe if you don’t leave with an amazing experience, then we haven’t done our job. We don’t measure success through achievements or awards, but through the satisfaction of our clients! 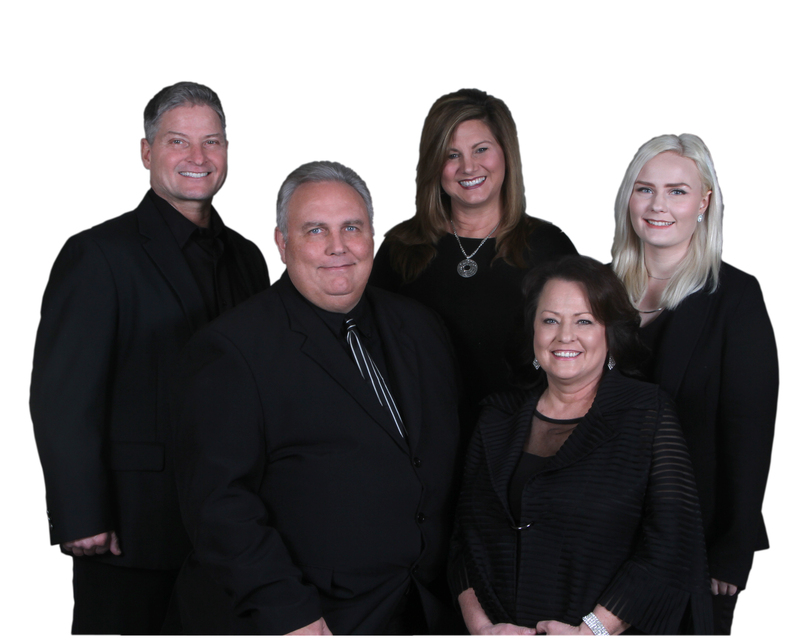 We can handle all of your real estate needs and we’ll work together to make sure you have the best experience possible!